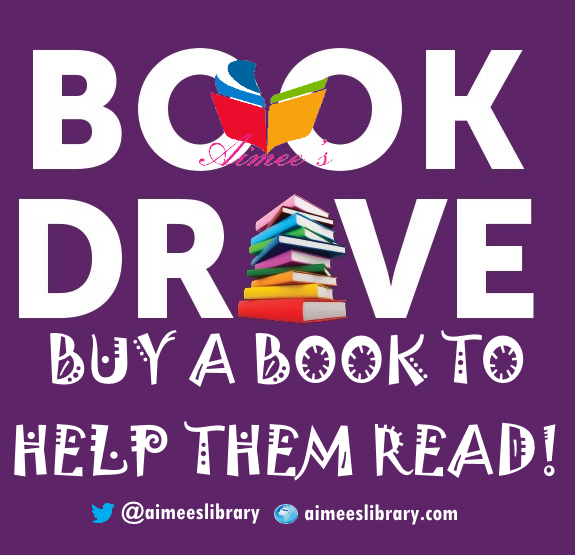 The #HelpThemRead Book Club Project by Aimee’s Library comes up from June as they tour Public schools & NGOs with their services to improve reading culture in kids… You can be a part of this! Aimee’s Library & Recreational Centre, located in Lagos, Nigeria has over time, engaged kids of diverse learning backgrounds in reading activities that build their capabilities outside of the regular four-walls of school. The Kids book club, hosted monthly includes the Reader’s Club (Literary), Math Club, Adventure Reads Visits (Outdoor), Diction, Sight Words, Spelling and a lot more activities and games that tease their brain and expand their IQ. Funds received will be used to purchase books of different genres to be given out to kids as they tour various educational centres that cater to these classes of children, learn the act of reading with them and develop them in other related areas highlighted above. In the past, the team at Aimee’s Library have organized events, summer school and club activities as well as replicated these activities with kids who are unable to afford the fees. So it’s not just business. The mission is simple – Building a world of influence, one page at a time. Visit these links for a brief overview of previous activities relating to the kids club.